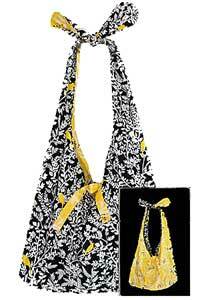 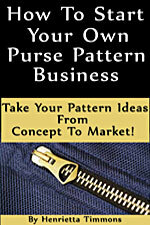 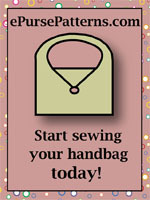 The Knot Handle Reversible Bag Pattern is very easy to sew, has optional pockets, and is completely reversible! Finished size is 17" x 24", including the handles. 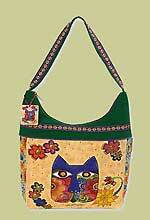 The skill level needed to make this bag is beginner.